I found a wordpress plugin (http://cmoreira.net/interactive-world-maps-demo/) that can do this. How can I impement such a clickable map to my squarespace website? I am the author of the plugin you mentioned. I also developed a version that is not for WordPress and works on Squarespace. You can build a clickable world map (or US map for example) and embed it on your squarespace page, using the 'Embed' option. 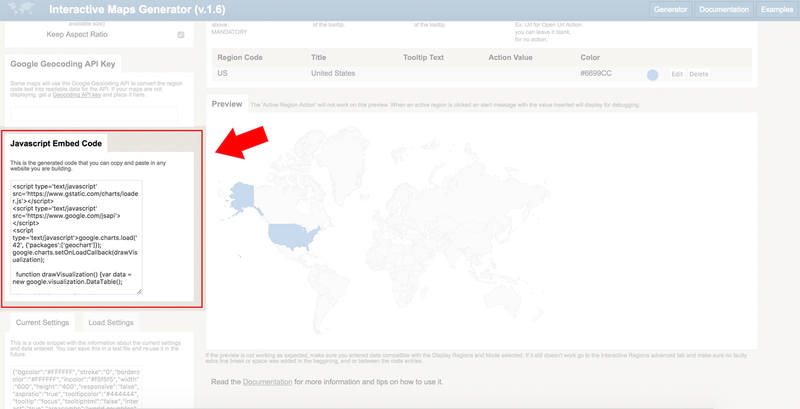 Here's a screenshot of the map generator and where you can get the embed code. You can give this a try, they have lots of customization options and a tutorial for Squarespace embed. I really could use this too! Anybody?